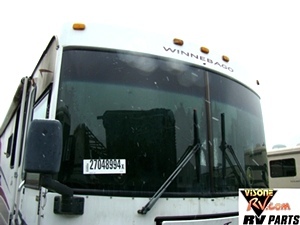 WINNEBAGO JOURNEY PARTS YEAR 2000. 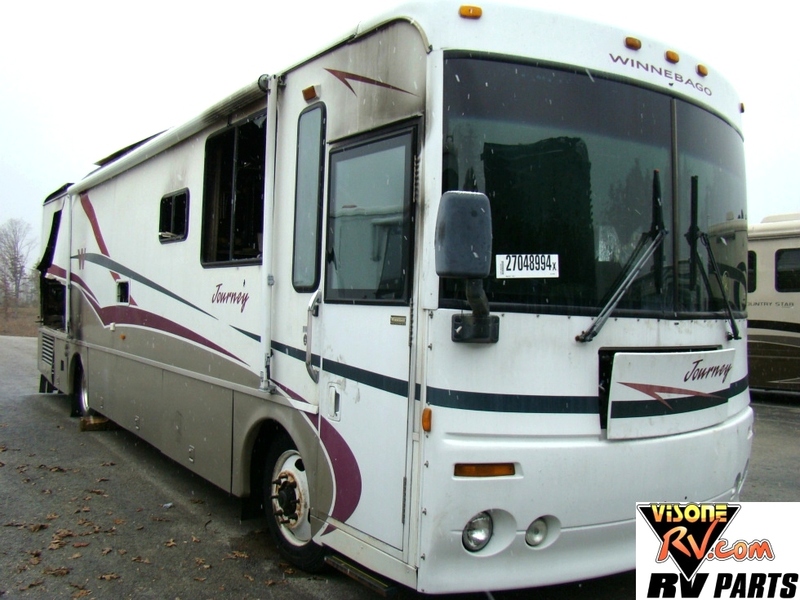 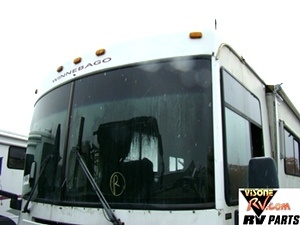 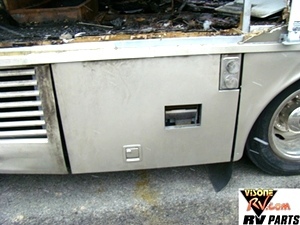 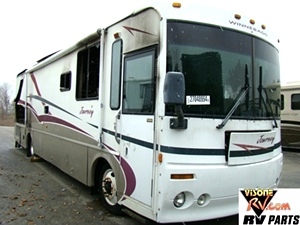 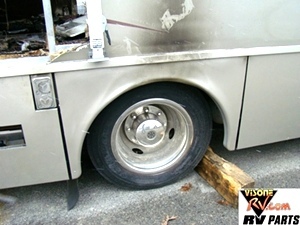 RV SALVAGE YARD. 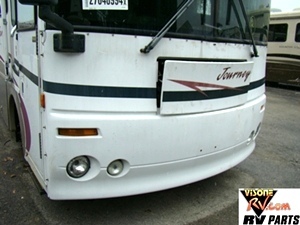 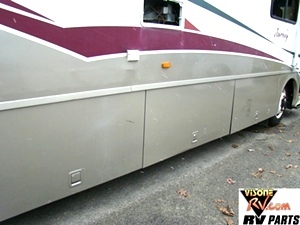 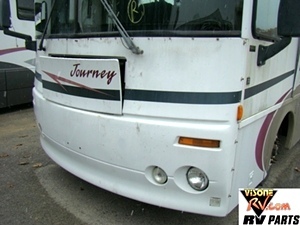 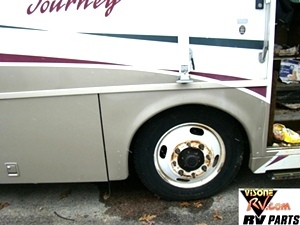 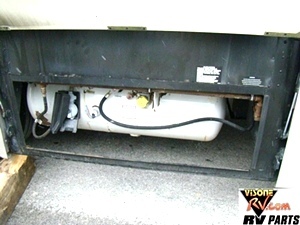 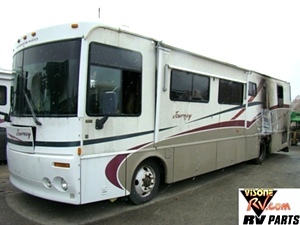 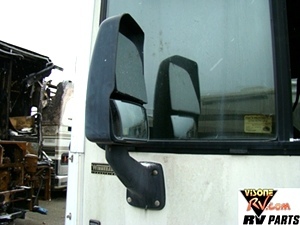 WINNEBAGO FRONT AND REAR FIBERGLASS CAPS, JOURNEY CARGO BAY DOORS, CHASSIS PARTS, AND MORE. 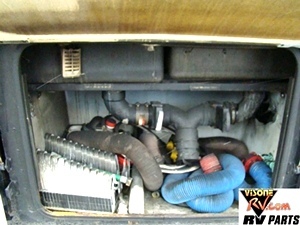 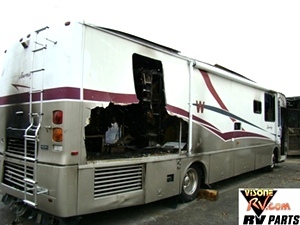 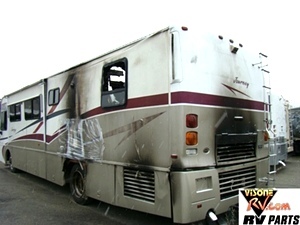 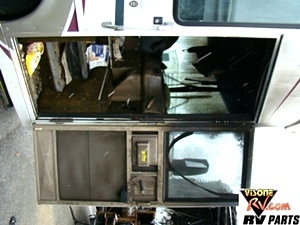 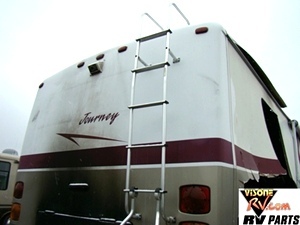 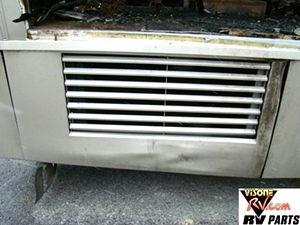 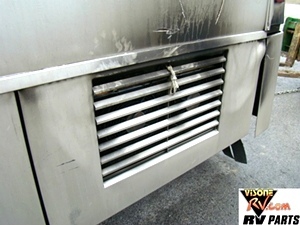 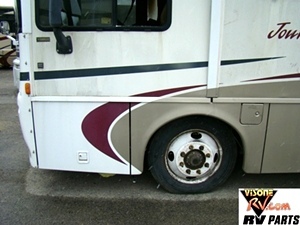 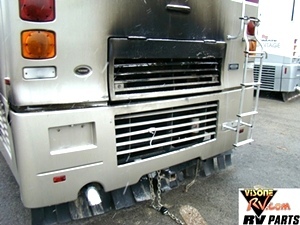 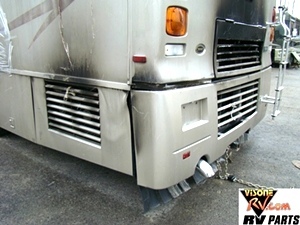 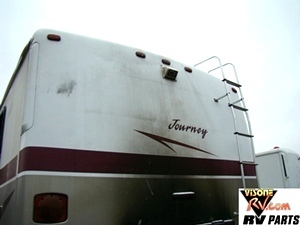 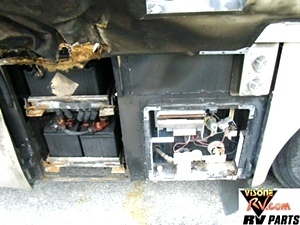 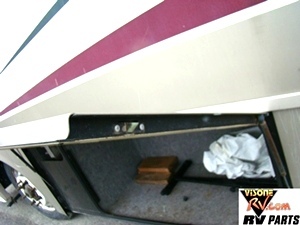 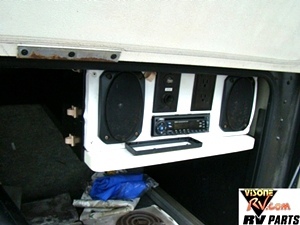 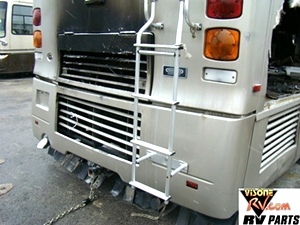 CALL VISONE RV 606-843-9889.